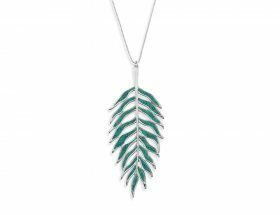 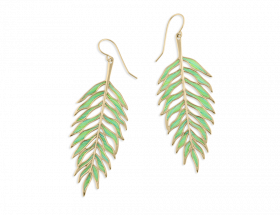 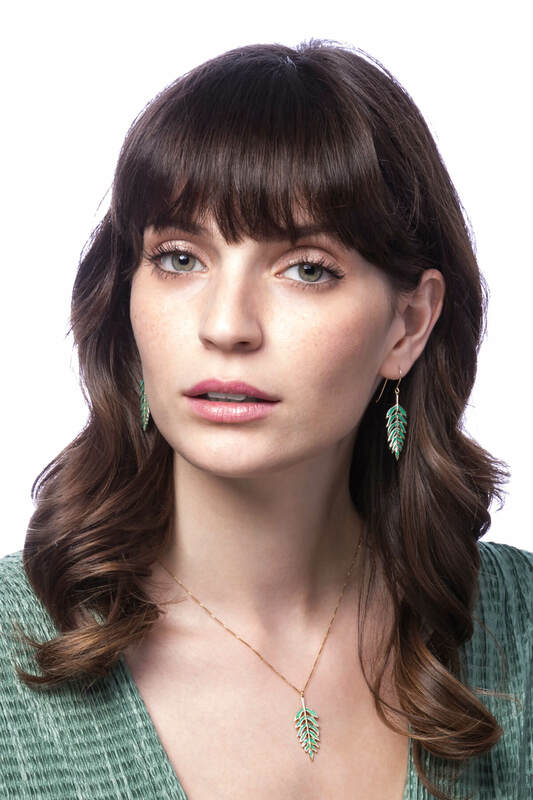 Honor, value and vitality are bursting through our Vermeil Palm Leaf Earrings, filling you with a sense of expansiveness and the knowledge that you can attain anything you desire when you set your mind to it. 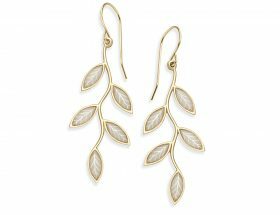 Our earrings are a beautiful reminder of your singleness of purpose in being the best you possible. 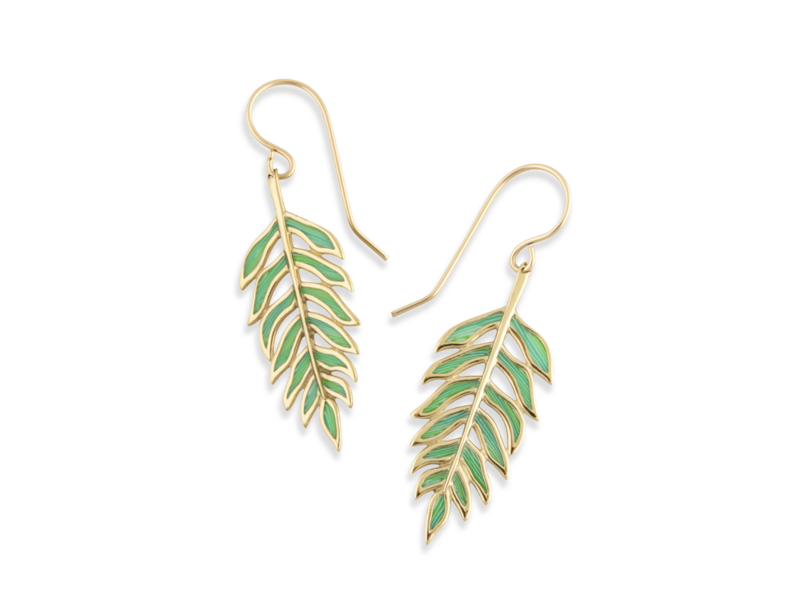 Earring size 1.5 x 3.6 cm / 0.6 x 1.4 inch.